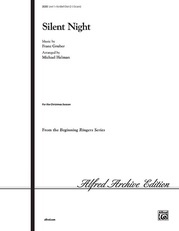 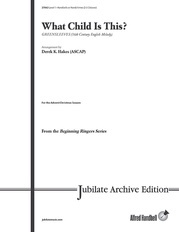 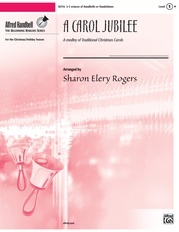 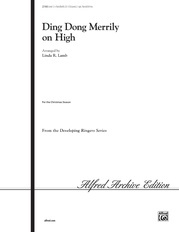 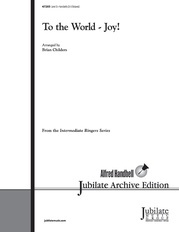 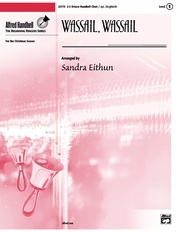 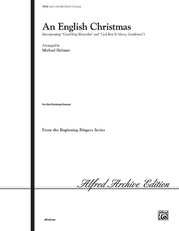 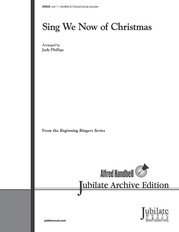 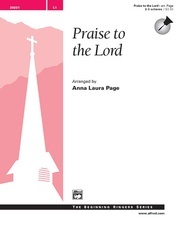 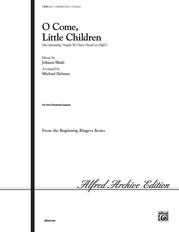 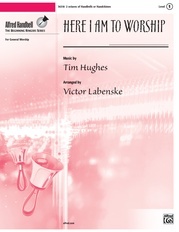 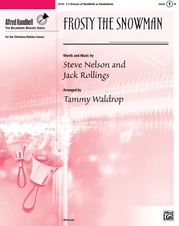 Based on the traditional carol also known as "The Friendly Beasts" for 2-3 octaves handbell or handchime choir. 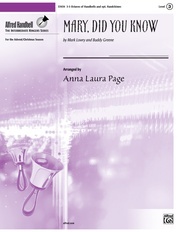 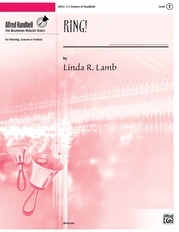 Recurring section makes music easy for beginning ringers to learn. Especially appropriate for children's Christmas porograms.